Anyone who has attended corporate or family fun days over the years will likely already be very familiar with face painting. 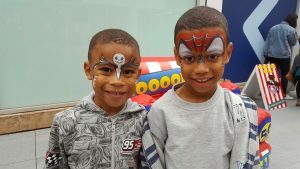 Our professional face painters come equipped with their own paints and equipment, all of which arrive with our own personal guarantee – offering seasonal and themed face painting fun for the kids and both face and body painting for adults. You’re never too old to get painted up like a tiger or to take a shower or two in glitter! Whether you’re interested in hiring one or more face painters to attend your event, we’re always happy to supply our professionals to help bring a sparkle and a shine to any gathering you may be hosting for your corporate needs. Whether you are hosting a grand opening or a fun day for your employees and potential clients, we’ll supply face painters and a wealth of fun ideas for your show come rain or shine. Our face painters can work hand in hand with our temporary tattoo artists and can even work with prosthetics, latex and UV paint – meaning that come day or night, you can leave your guests painted with the best in safe, high-quality colours and glitz. UV paint looks fantastic at night – and couple with prosthetic work, they can really make a perfect Halloween gathering. Our professionals only ever use products which are FDA approved and are compliant with EU standards – ensuring that all brushes are washed thoroughly throughout each and every visit, along with regular cleaning of paints at the end of each event. Therefore, you can host a face or body painter or two while resting easy that we only supply safe, vetted professionals who really know how to transform your guests into walking works of art. 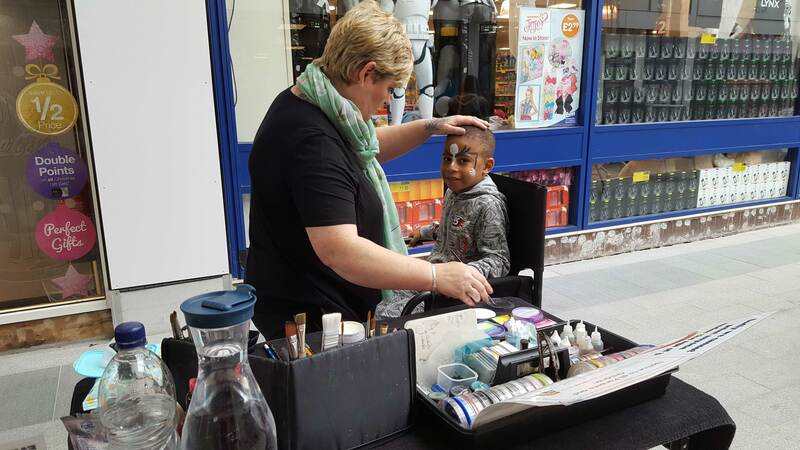 Please note that face painters we provide will work with children aged 3 years or over – and, of course, only ever those who want to be painted! Great fun for young and old alike, and easy to wash off, our face painters deliver a traditional sideshow act which will help to create a fabulous atmosphere at any corporate event, show or gala. For more information on our face painters and associated performers and acts, call us on 07926 055523 – and we’ll be happy to hear from you! 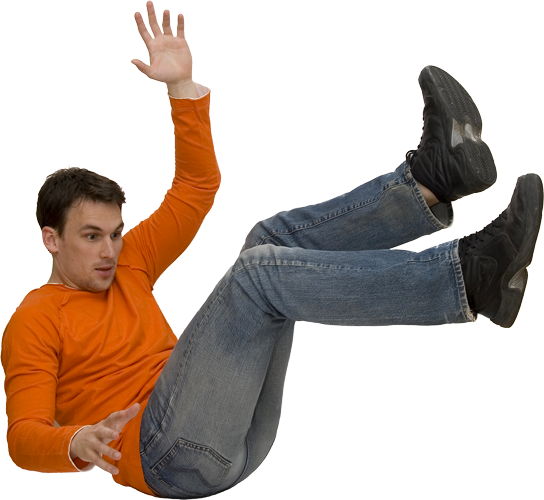 Alternatively, you can always email us with any specific queries you may have and we’ll only be too happy to help.